Anne, did you ever read my novel? I concur on all points above – of course, when one makes a “top ten” list or the like, there’s always room to miss something obvious. like William Stafford or the whole poetry movement that came out of Reed in the early 60’s – both the beat and the un-beat, as it were, camps. I was focusing on works which would help illuminate for him the Oregon writers who were not eggheads. The pointy headed intellectuals you cite would not have helped my argument! 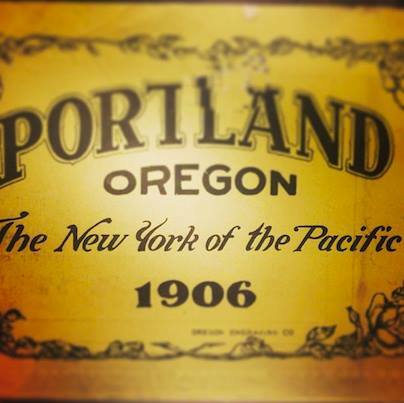 A more rounded literary history of Oregon of course would include them. This one was more polemical.